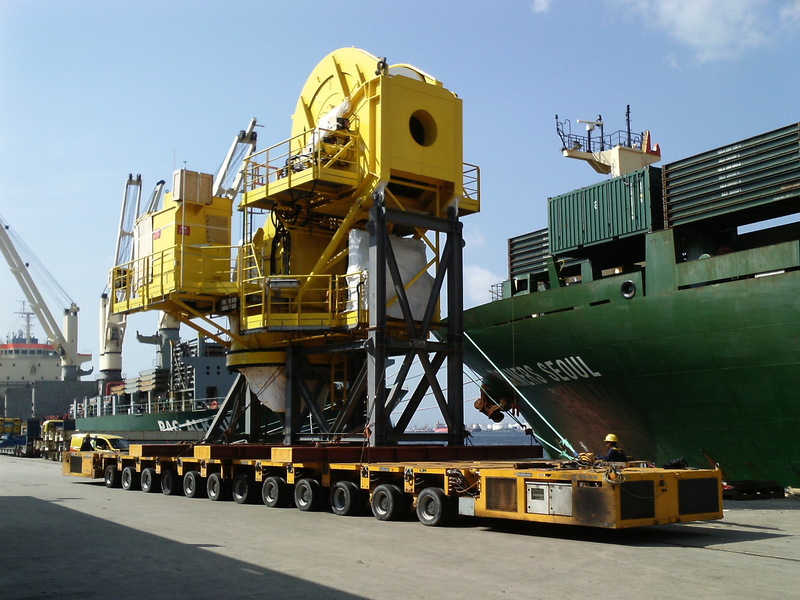 IOL Logistics has over the years successfully provided shipping and logistics services for industrial projects in the power plant sector, oil and gas, mining industry and managing complete factory plant relocations. Copyright © 2015 IOL. All rights reserved.